Seal Beach is a city located in the Outside Los Angeles region. Seal Beach is located near Surfside, Sunset Beach, Rossmoor, Los Alamitos, Hawaiian Gardens, Cypress, Signal Hill, Midway City, La Palma and Stanton and is comprised of the 90740 zip code. The real estate conditions in Seal Beach are considered to be a "Seller's Market", which means the demand to purchase homes is greater than the supply of homes available for sale. 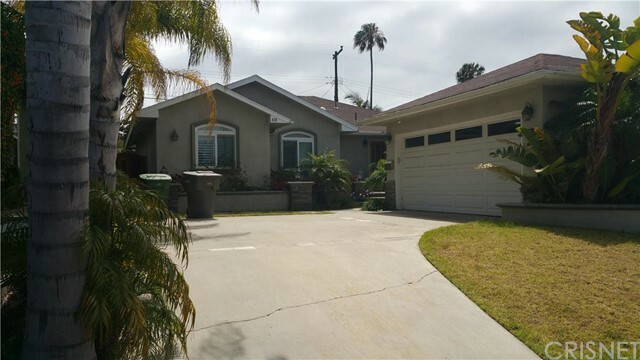 Description: beautiful seal beach property. real hardwood flooring and a fireplace in the open living room. wood shutters throughout the home and crown moldings. recessed lighting. tankless water heater. newer hvac. skylights in the home to bring in even more natural light. three beautiful and large bedrooms with built-in custom closets. the master bedroom has a builtin closet. 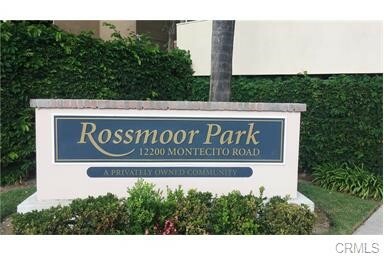 Listed By: Ani Acevedo of Lincoln Estates Inc. Description: hard to find 5 bedroom home located on one of the best streets in cpe. oversized lot, perfect for a pool or room addition. this home has been completely remodeled: the kitchen has custom-built cabinets and was reconfigured to include a center island. it's open to the dining area via a built-in counter. counter tops are granite, the appliances are newer; all new windows plus double-hung windows were added to the dining and living rooms; custom built-in cabinets decorate the living room; all bathrooms are updated, with a tub added to the master bathroom; crown molding throughout; carpet is only about 3 years old; wood flooring in the entry and guest bathroom; back yard has a covered patio and built-in fire pit. this is a genuinely lovely home that will appeal to almost every buyer. Listed By: Candice Sommer Miller of Goodman Dean, Inc.